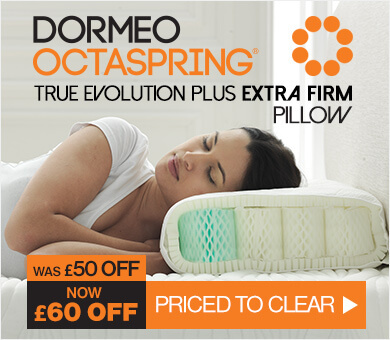 The Dormeo Octaspring mattress range will change the way you sleep, forever. 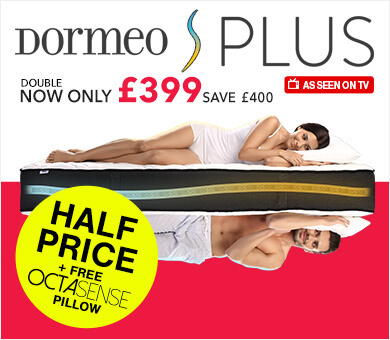 With patented memory foam springs, they will keep you supported throughout the night. 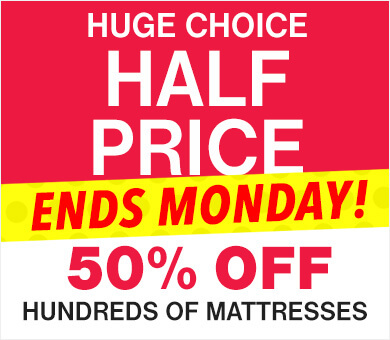 Proven to be eight times more breathability than traditional memory foam, this is the mattress you've been dreaming of. 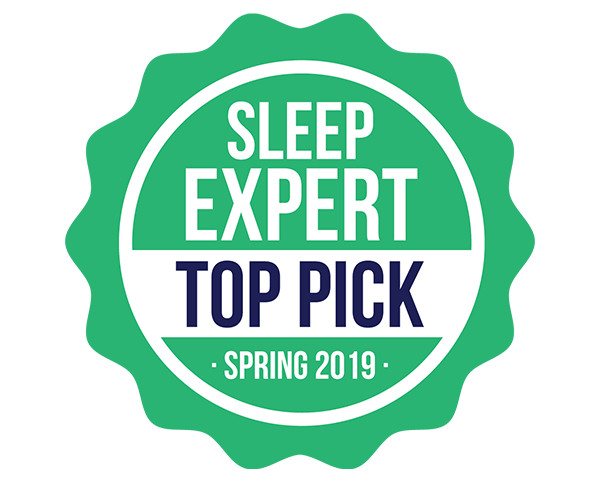 Every single Octaspring mattress has been carefully designed to cradle your body while you sleep, making sure your head, neck, back, and legs are properly supported throughout the night. Octaspring mattresses come with our 60-night money-back comfort guarantee, so you've got nothing to lose by trying one. Not only that, but order today and you will also receive free UK delivery. 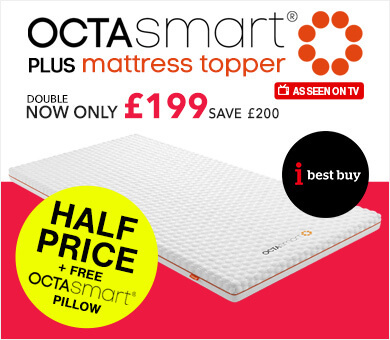 Want the benefits of Octaspring technology without having to buy a new mattress? 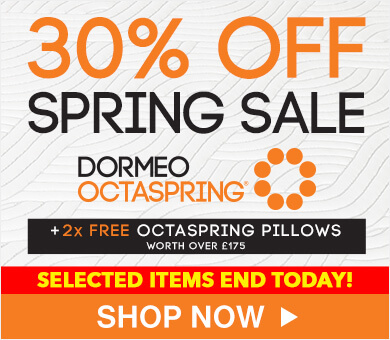 Why not check out our range of Octaspring mattress toppers or Octaspring pillows. 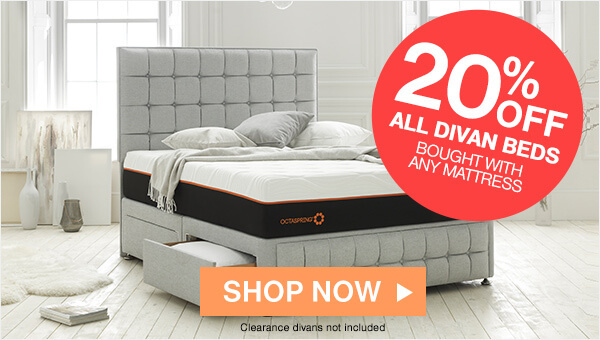 With options in single, double, king, or super king, there's an Octaspring mattress for every room. 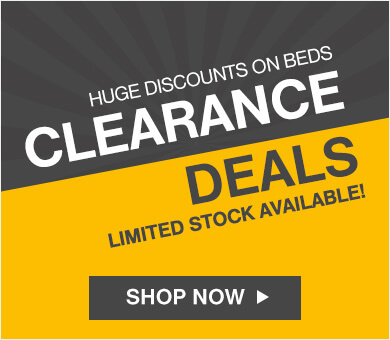 Order online today or speak to one of our sleep experts anytime on 0800 625 0134.